The plan to delist shares of Melco Resorts and Entertainment (Philippines) Corp “should be viewed favourably” as it might reduce some of the complexity in the business structure of the group, says Sanford C. Bernstein Ltd in a Monday note. Melco Resorts Philippines, a unit of Asian casino developer Melco Resorts and Entertainment Ltd, operates the City of Dreams Manila casino resort (pictured). The Philippine unit announced on Monday that its board had authorised its voluntary delisting from the Philippine Stock Exchange. MCO Philippines Investments Ltd, the firm’s major investor, intends to conduct a tender offer for just over 1.54 billion shares held by the public – representing approximately 27.23 percent of the outstanding capital stock of Melco Resorts Philippines – at a tender offer price of PHP7.25 per share, at an aggregate cost of nearly PHP11.19 billion (US$208.1 million) if fully executed. “The tender price reflects a 17 percent premium to the closing price on Friday September 7 and a 14 percent premium over the prior three-month volume weighted average price of Melco Resorts Philippines shares,” said Sanford Bernstein analysts Vitaly Umansky, Zhen Gong and Kelsey Zhu. 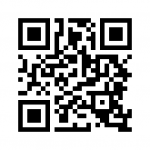 “We view this as a very favourable price,” they added. While the tender price is at a premium to recent trading, it is a nearly 21-percent discount to the highest price reached this year, in January, at PHP9.17. Monday’s filing from Melco Resorts Philippines provided no explanation for its plan to delist its shares. “The consummation of the transaction should be viewed favourably as it will reduce some of the complexity in Melco Resorts by eliminating a publicly-traded affiliate with limited liquidity and allow Melco Resorts more flexibility in further growing the Philippines business,” said the Sanford Bernstein team. 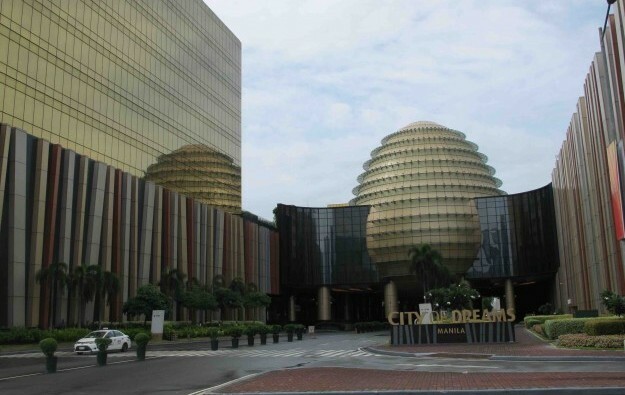 City of Dreams Manila was developed in cooperation with Premium Leisure Corp, a subsidiary of Belle Corp, the gaming and real estate unit controlled by the Sy family – widely regarded as the wealthiest family in the Philippines. Information on the tender offer would be filed with the country’s Securities and Exchange Commission “on or around” September 17, stated Monday’s filing. According to Sanford Bernstein, the Philippines generally requires 95 percent of shares to be held prior to delisting, “but if the company proves that it has made best efforts to acquire the residual shares, a delisting may still be allowed”.